A super simple card for sure. I used a banner die and then dry embossed it with a super cute embossing folder (which I got because of Heather). I stamped the sentiment in Provincial Gray Fresh Ink and then cut it out by hand. I layered it onto another banner where I heat embossed the "to you". I went back in and colored the four dots in the background with a white gel pen for some additional detail. Click HERE to see the full July Release for Winnie and Walter. Today is ONE more chance to put your name in the hat for the $30 gift card drawing. I am going to draw tomorrow, one name from all 3 posts to win this fantastic prize! Click HERE to see day 1. Thank you so much for hanging out with me this week. 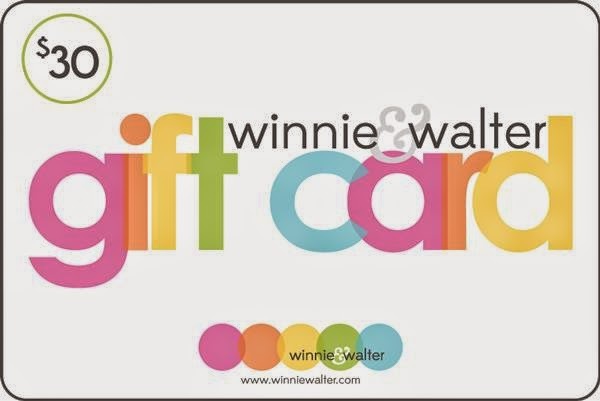 I have had so much fun with these Winnie and Walter stamps and I know you will too! Thank you to Julie and Shay for having me! You girls are AWESOME!! Love the embossing on the banner and your use of vellum. Such a gorgeous card, Laurie, with the white-on-white, and the combination of dry and heat embossing. Each of these techniques certainly compliments 'blessings' beautifully. I do some heat embossing, but still need more practice - and some white embossing powder that actually *is* white. I'm on the search. Thank you for the gift card opportunity! Stunning card Laurie! 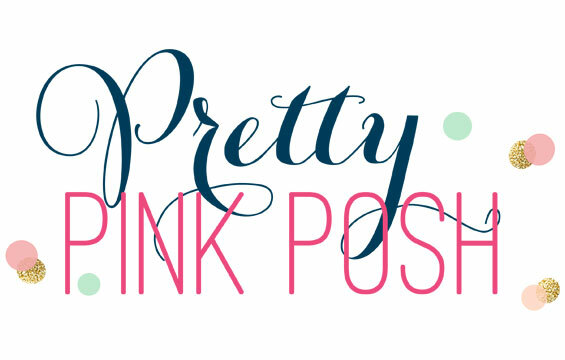 Love the pink/grey combination. Wow !! Love the colors ! Beautiful! Embossing is one of my favorite ways to jazz up a card. Simple but oh, so elegant and beautiful! Really pretty card. Love the colors. Very pretty! Great job on the fussy cutting too! A beautiful card that is simple but very effective! Love the tone on tone with the textured banner. I am lovin' this card...everything about it is perfect!! Beautiful card. I love all the white with the embossing. WOW! Simply WOW! This is gorgeous. Again you pick the beautiful color match up with white and velum. Thank you for the inspirations! Great job with your embossing! It's a gorgeous card! So elegant! Love the embossed background! This card is just gorgeous! I love the embossing and the die cut word. I really love how simple and elegant this card is, with the bright card base adding some fun to the mix!!!! I LOVE the banner card. Everything about it! The sentiment and the embossing! Awesome. I love this card... especially the embossed background. Wow!!! This is so pretty love the embossing on here! Laurie, that it one of the most beautiful cards I have ever seen! SIMPLY beautiful!! Thank you for sharing you creative spirit with us! This is beautiful. Love the embossing on the banner. This is so perfect and so beautiful, Laurie! I love the embossed, angled banner, and the lovely sentiment. The muted colors dropped onto the colorful card base look FANTASTIC!! Fabulous card; the embossing is stunning! OMGosh Laurie the tone on tone is beautiful with the happy pink card base!! Oh, my! This is stunning! LOVE it! I love the white on the color. Very pretty. Heat embossing is so fun. I'm trying to do more. Wonderful design...love that embossed panel and the soft sentiment. 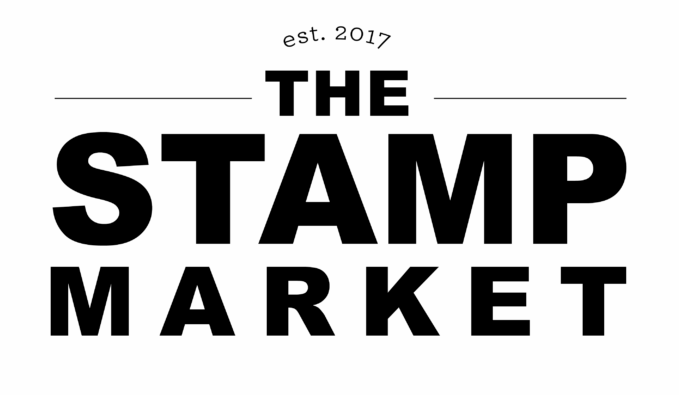 Beautiful, impeccable stamping and embossing! Love it. Love the colors and especially the vellum. Such a beautiful elegant design, love it!!! Love the feminine and elegant look of your beautiful card! I'm wishing there were about 50 more days in this week. 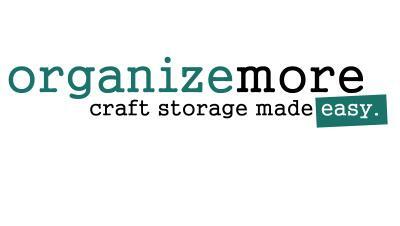 :) I've super loved all your projects, and I think you've inspired me to finally pull out some embossing folders. This card is absolutely gorgeous with the beautiful embossing and the touch of vellum make it so rich looking! Love the white on white- simple and elegant- and of course, makes me want that embossing folder! The embossing looks great! Love this new release! Love that embossing and the stamp set, of course. Thanks for the chance to win. Oops, I mixed up my comments but I still mean that I love the EF and how you've showcased Winne & Walter. 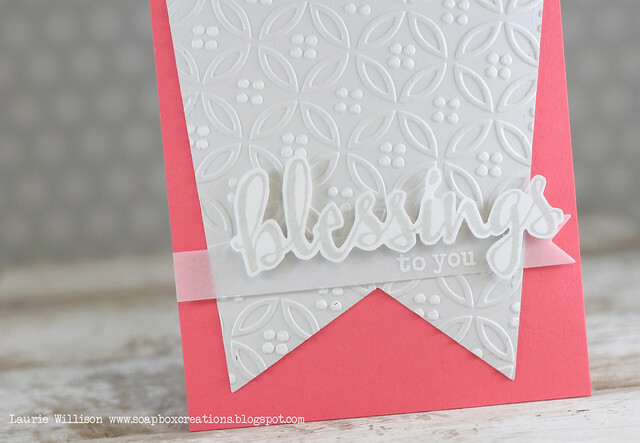 Great idea to fussy cut "Blessings" because it looks awesome! I love the textured background! And the shape is so cool! This is so elegant, I truly love it! Absolutely stunning! Love the gorgeous embossing! Just brilliant!! I haven't used my embossing folders for months but after seeing this I must give them a go again. They give the card such wonderful texture and colouring the dots with a white pen is fantastic. I really must buy some W & W!!! Aack! Now I need that embossing folder! Gorgeous! What a great CAS design...love that pretty embossing too! That dry embossing is fantastic and really gives the card wonderful texture. Gorgeous!! Thanks again for the chance to win, would love to own some of their products!!! Love the texture from the dry embossing. Just beautiful. Thanks for the opportunity.